Marvel and DC didn't pull their punches this year. 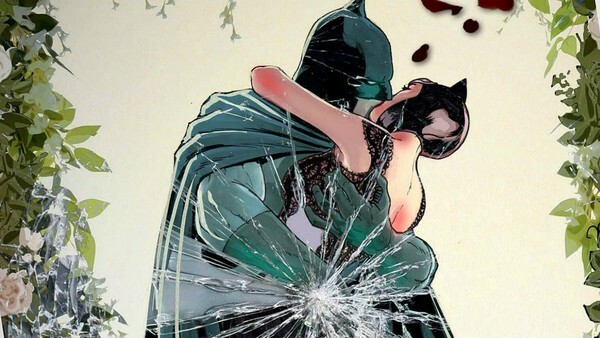 Across the many decades of comic book stories, both in Marvel and DC, there have been numerous 'WTF' moments; Bane breaking Batman's back, Norman Osborn leading the Avengers, the nineties - these are but a few of the countless events that have managed to shock and delight comic book readers in equal measure. Though, in terms of single years, 2018 has been jam-packed with WTF moments more than most. Whether they be for better or worse, enjoyable or not, all them have managed to surprise readers in one way or another. With failed weddings, shock deaths and even more shocking endings, here are the moments in 2018 where the medium forgot to pull its punches. 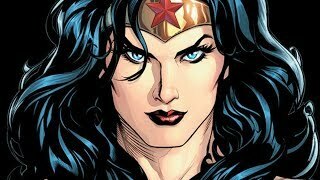 When you have a team made up of the likes of Zatanna, Swamp Thing, Detective Chimp and Man-Bat, not to mention Diana herself, you wouldn't have thought that Wonder Woman would be the one to try and destroy all of magic. 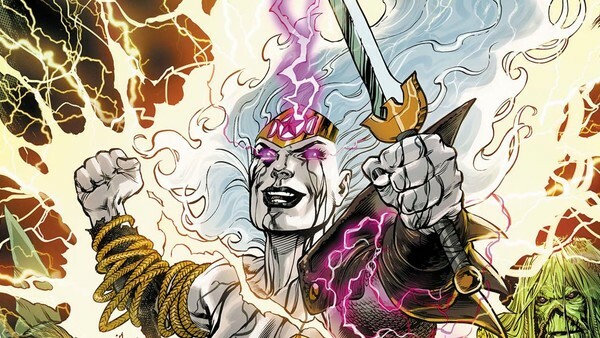 Well, in the recent Justice League Dark story arc, the Witching Hour, the iconic heroine was possessed by the mother of all magic, Hecate, granting Diana immense, universe-warping power, with the only caveat being that she couldn't quite control her actions. The character's rampage stretched from Nanda Parbat, before she went on to desecrate the pantheon of the Greek gods in an attempt to rewrite the rules of magic to suit her own agenda. Thankfully though, Diana has some pretty loyal friends, and with their help she managed to escape Hecate's clutches, but not before some pretty mad events had occurred. Writes a bit, also reads comics.